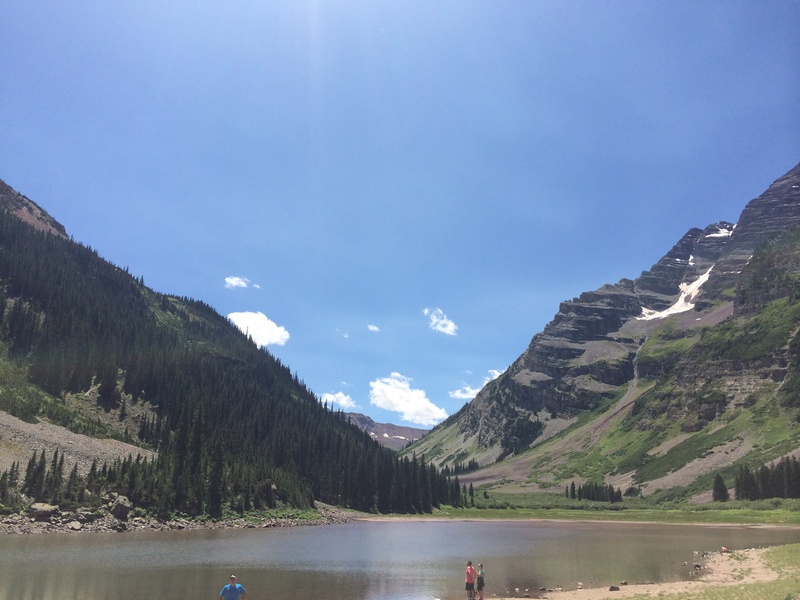 Aspen is one of those places that’s great in summer as well as winter. Honestly, it’s beautiful year-round. From hiking and biking in the fall, spring and summer months to world-renowned skiing come winter and spring. Fall bring beautiful color changes in the trees adding to the splendor of a mountain hike. To fuel all these activities, you need FOOD. 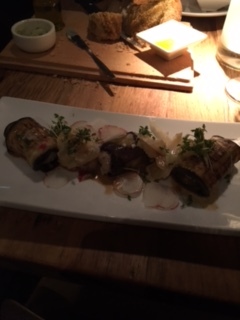 And thankfully, Aspen is a great food town! We scoured the place to find some delicious and healthy dishes to help nourish you and fuel whatever activities you choose. For healthy fueling and staying trim, try to emphasize plant foods at each meal. These heart-healthy foods include fruits, vegetable, whole grains, beans and nuts. Lean proteins, such as fish, grilled chicken, eggs and lean meat will also fuel your fitness activities. When you are out there being active, you don’t want food to slow you down. 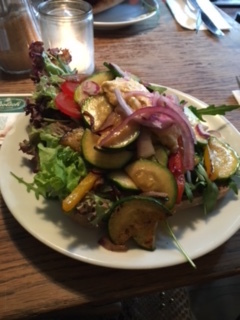 Instead of heavy meals such as burgers and fries, mac and cheese or pasta with a heavy cream sauce, think salads with grilled fish or beans and a vinegrette dressing, veggie burger or grilled chicken sandwich on whole grain bread or a grilled vegetable plate with hummus. Here are some of our faves! 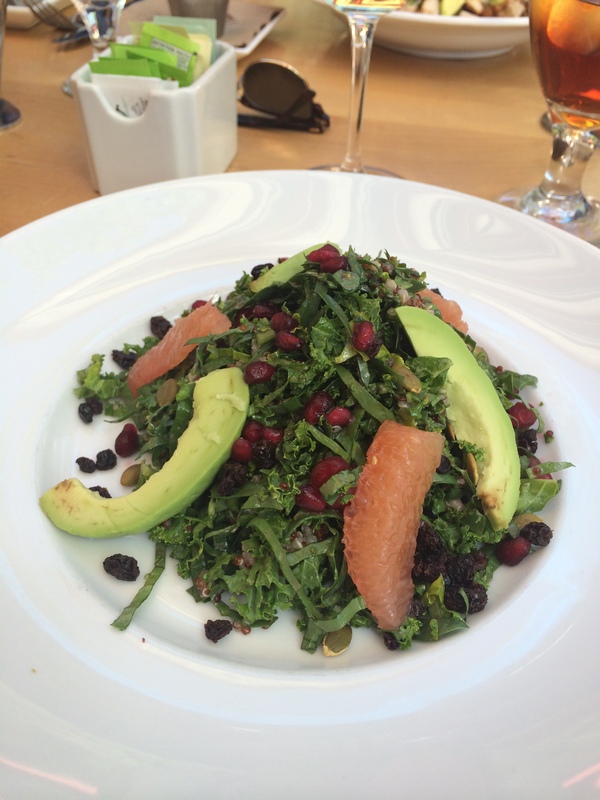 The delicious Arugula and Grapefruit Salad at Botega. What a great lunch! Loaded with potassium and antioxidants that will help you refuel after that morning hike. 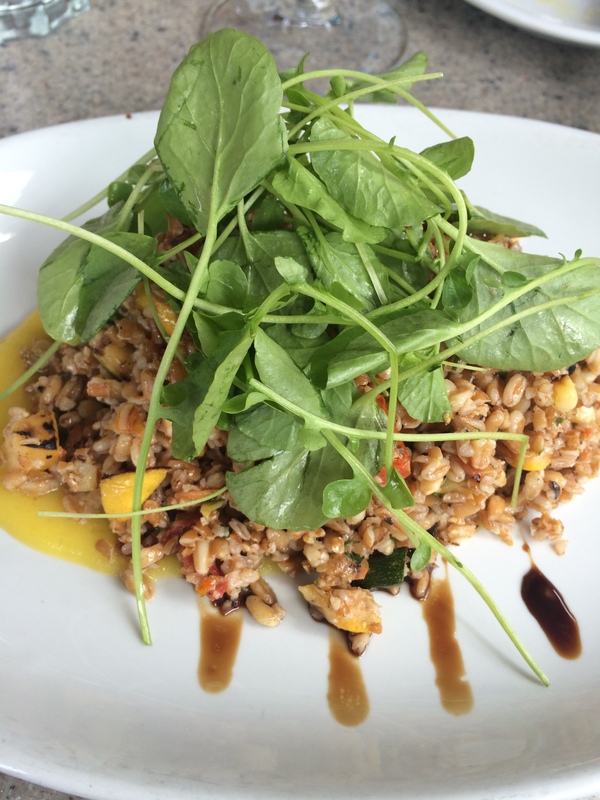 Don’t miss the Faro and Barley Salad with Roasted Vegetables at Ajax Tavern. Add grilled chicken or shrimp for additional muscle-building protein. It’s a great way to refuel after your morning hike on Aspen Mountain. 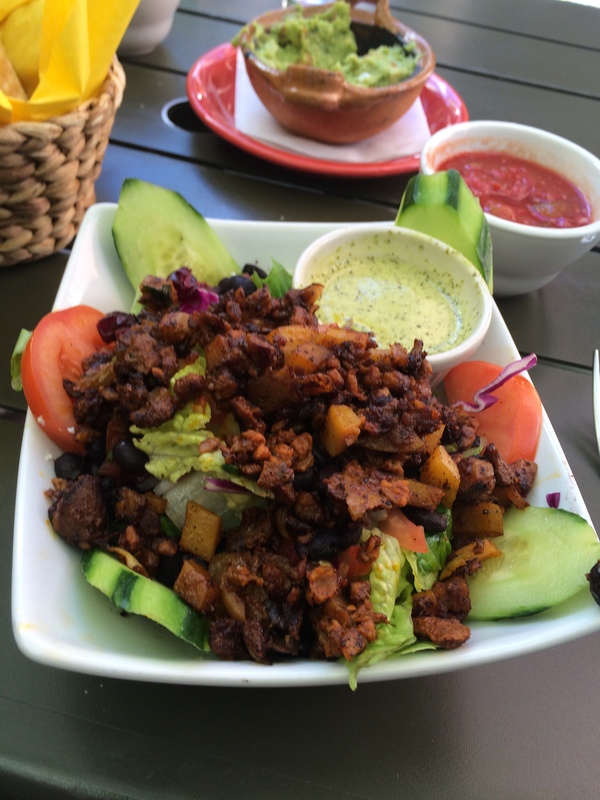 The Mexican Salad with soy chorizo at Su Casa. So GOOD. You can also have it with grilled chicken, salmon or shrimp, if you so desire. 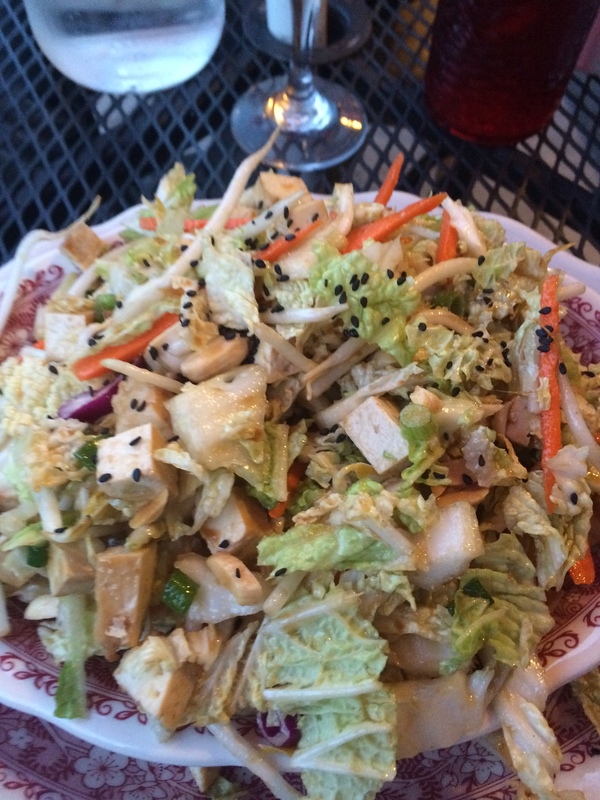 Asian Chopped Salad with Baked Tofu at Little Annie’s. What a terrific dinner salad! Loaded with healthy goodness. If tofu is not your thing (but believe me, this was scrumptious), you can also get it served with grilled chicken. Little Annie’s has been in Aspen for years. A great place with honest food. No phoniness in this joint. Lisa Stollman, MA, RDN, CDE, CDN was recently honored as the 2015 Outstanding Dietitian of the Year by the New York Academy of Nutrition and Dietetics. She loves traveling the world and experiencing new foods, cultures and meeting interesting people. Lisa is the author of the ebook The Trim Traveler: How to Eat Healthy and Stay Fit While Traveling Abroad (Nirvana Press 2014) and The Teen Eating Manifesto: The Ten Essential Steps to Losing Weight, Looking Great and Getting Healthy (Nirvana Press 2012). Lisa maintains a nutrition practice in NYC and Huntington, Long Island where she specializes in weight management, diabetes and travel nutrition. Lisa is also the CEO of Eat Well Restaurant Nutrition where she collaborates with chefs to get healthy dishes on the menu. For more info on Lisa, visit here. Anyone who suffers with gout knows how frustratingly painful it can be. This may prove to be especially true for people who are passionate travelers that don’t like their trip to be burdened by the physical symptoms that gout may affect them with. How does gout occur? Your body produces uric acid when it breaks down purines — substances that are found naturally in your body, as well as in certain foods, such as red meat, organ meats and seafood. Other foods also promote higher levels of uric acid, such as alcoholic beverages, especially beer, and drinks sweetened with fruit sugar (fructose). Normally, uric acid dissolves in your blood and passes through your kidneys into your urine. But sometimes your body either produces too much uric acid or your kidneys excrete too little uric acid. When this happens, uric acid can build up, forming sharp, needle-like urate crystals in a joint or surrounding tissue that cause pain, inflammation and swelling. Including or omitting certain foods while traveling may be helpful in controlling symptoms. In addition, if you have issues with weight management or poorly-controlled Type 2 diabetes, meet with a Registered Dietitian Nutrition (RDN) before you embark on your journey, to help you get your diet in good control. When it comes to foods that could help symptoms, it is generally recommended to follow a healthful diet full of whole grains, fruits and vegetables, and limited in animal protein, such as meat, fish, and chicken. Alcohol should be avoided or limited within individual tolerance. Other foods to avoid include organ and glandular meats including liver, kidney, and sweetbread (thyroid gland and pancreas); certain seafoods including anchovies, sardines, mussels, scallops and mackerel. The beer, seafood, and organ and glandular meats have potential to increase the production of uric acid. Coffee, in moderation, along with low fat dairy (cheese, milk and yogurt) may help reduce gout symptoms. 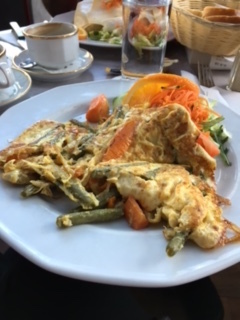 By being a little strategic while exploring different countries, you can use food to help minimize your symptoms in the efforts to optimize your European adventure! Below are breakdowns of “To Eat and Not To Eat” in the following countries. To Eat: Available and popular fruits and vegetables: Artichokes, pears, apples, asparagus, strawberries, fennel, chard, and grapes. 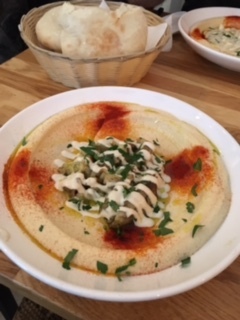 Look for them in ratatouille and fresh salads When sampling cheese in a courtyard patio, ask for breads that are whole grain or at least multi-grain so you can include some fiber in your late-afternoon snack. Having that quintessential cappuccino could also prove to be beneficial. Not To Eat: A very important dish to avoid is unfortunately a very typical French food: pate’ de fois gras, which is duck liver pate’. Liver is an organ meat that should be avoided when attempting to limit uric acid production in the body. Avoid the aforementioned seafood as well. In the efforts to reduce your intake of saturated fats, try to keep from indulging in one of France’s buttery, creamy sauces more than once a day. To Eat: Common vegetables include piquillo peppers, tomatoes, potatoes, zucchini, onions, eggplant, spinach, cabbage, cucumbers, and mushrooms. You can find them in stews, soups, and paella. Fruit is a typical dessert in Spain, and popular fruits include apples, oranges, grapes, cherries, dates, and figs. Spain is home to some of the best olive oil in the world. Embrace dietary fat sources from this olive oil in lieu of butter or butter-based sauces. To Eat: Vegetables are such a staple in Italian cuisine. 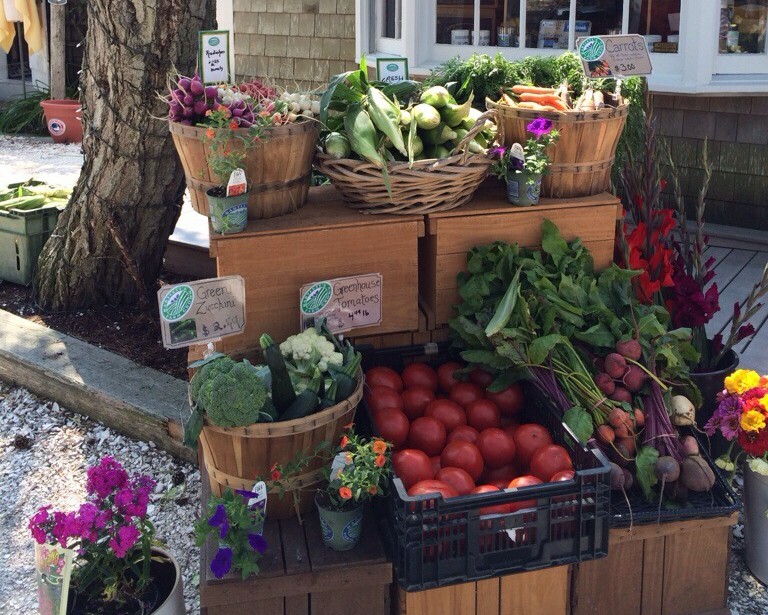 Popular ones include tomatoes, onions, bell peppers, eggplants, cabbage, zucchini, artichokes, broccoli, and leafy greens. They are very easy to find in pasta dishes, risottos, pizzas, or in salads, soups and/or antipasti (appetizers). To consume more fiber in the efforts to stay energized and regular, ask for your pizza or bread to be made with whole wheat flour. Italians also eat fruit regularly for dessert, including grapes, berries, citrus fruits, and figs. Fish is a large commodity here, maintaining Italy as one of the base countries in the esteemed healthy fish-focused Mediterranean Diet. There are still plenty of fish you can enjoy here, including swordfish, cod, salmon, crab, and squid. You can find fish everywhere – alone as a grilled or baked entrée, or mixed in with stews and pasta dishes. 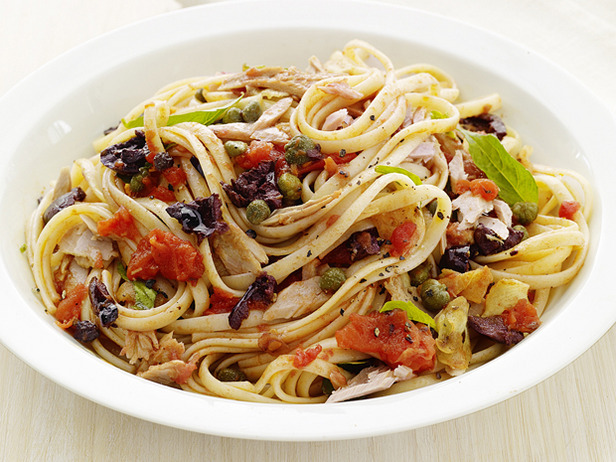 To Not Eat: The biggest off-limit foods in Italy are the following seafood: anchovies, sardines, and mussels. If you minimize the foods high in purine, you may find that you can enjoy your time abroad to the fullest. 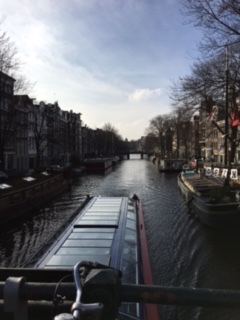 Bon voyage! Lisa Stollman, MA, RDN, CDE, CDN was recently honored as the 2015 Outstanding Dietitian of the Year by the New York Academy of Nutrition and Dietetics. She loves traveling the world and experiencing new foods, cultures and people. Lisa is the author of the ebook The Trim Traveler: How to Eat Healthy and Stay Fit While Traveling Abroad (Nirvana Press 2014) and The Teen Eating Manifesto: The Ten Essential Steps to Losing Weight, Looking Great and Getting Healthy (Nirvana Press 2012).. Lisa maintains a nutrition practice in NYC and Huntington, Long Island where she specializes in weight management, diabetes and travel nutrition. Lisa is also the CEO of Eat Well Restaurant Nutrition where she collaborates with chefs to get healthy dishes on the menu. For more info on Lisa, visit here. Special thanks to Samantha Marks, BS, DTR for her contributions to this blog post.